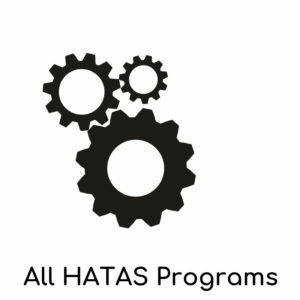 Tap or click an image above to learn more about an essential HATAS program or use the navigation buttons below. Join us in celebrating 91 years of service and counting! ✓ We reduce homelessness through our compassionate programs. ✓ We combat homelessness by collaborating with our fellow agencies, valued donors, and neighbors. ✓ We prevent homelessness by building up our community. 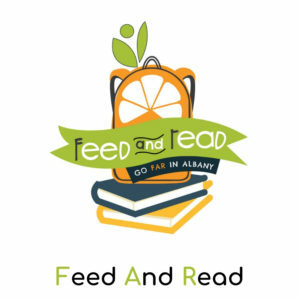 Together we can reduce, combat, and prevent homelessness in the Capital Region and beyond. 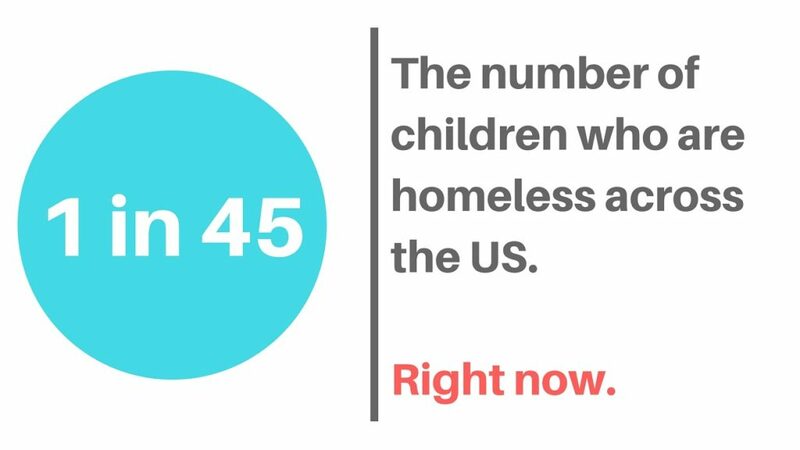 Nationally, 1 in 45 children children experience periods of homeless every year. While homeless, they experience high rates of acute and chronic health problems. The constant barrage of stressful and traumatic experiences also has profound effects on their development and ability to learn—from poor nutrition that starves growing minds to high rates of school absenteeism. • Children experiencing homelessness are sick four times more often than other children. Children experiencing homelessness also go hungry at twice the rate of other children. They have high rates of obesity due to nutritional deficiencies, and they have three times the rate of emotional and behavioral problems as non-homeless children. Violence plays a major role in the lives of homeless children. 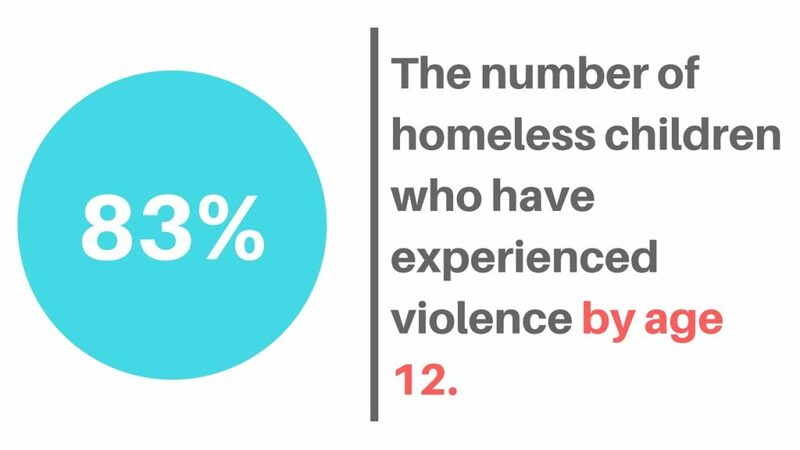 By age 12, 83% of homeless children have been exposed to at least one serious violent event. That’s more than 3 out of every 4 homeless children, experiencing a serious violent event before the seventh grade. Additionally, almost 25% of homeless children have witnessed acts of violence within their families. 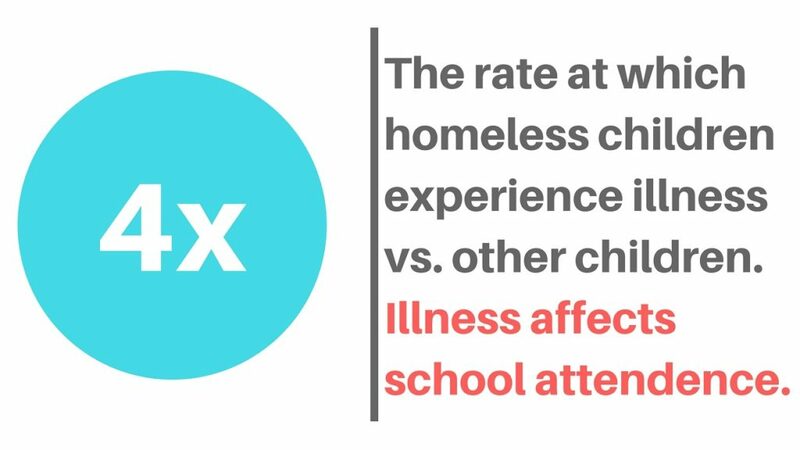 Due to the overwhelming number of nutritional, health-related, and life-altering unstable events, children experiencing homelessness are four times more likely to show delayed development and twice as likely to have learning disabilities as non-homeless children. Donating is secure and easier than ever. 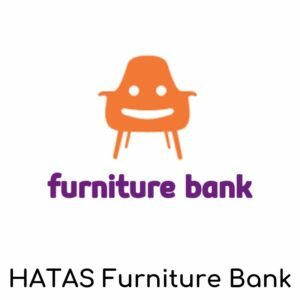 Contribute today to help HATAS in our mission to reduce, combat, and prevent homelessness within the Capital Region and beyond. Visit us between 8:30am and 6pm business days.